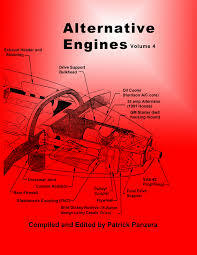 ALTERNATIVE ENGINES VOLUME 4 IS HERE! 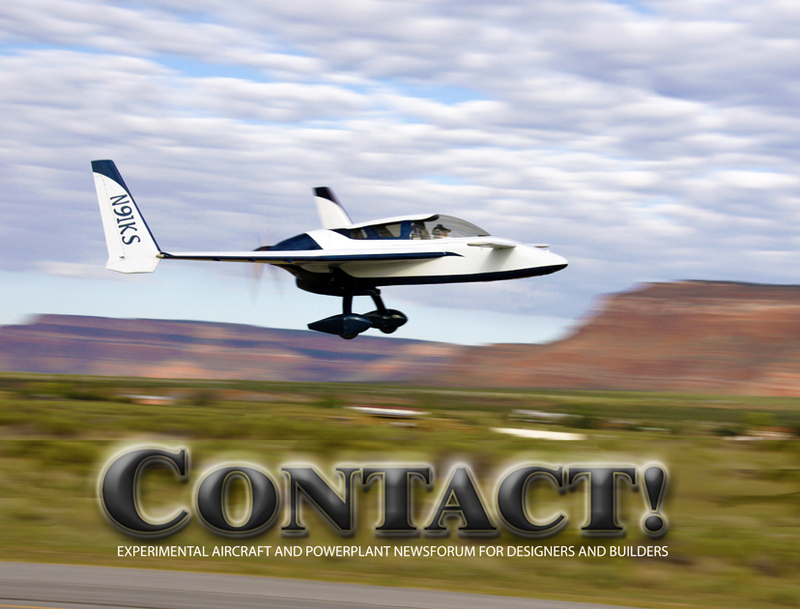 Contact Magazine is an IRS recognized 501(c)3 nonprofit and is staffed by an all-volenteer crew. Please consider making a tax-deductable donation. quality of the photos in each article.